Ideal for fun and relaxation, Mayuree Resort Kohchang is located in the Dan Kao area of Koh Chang. From here, guests can enjoy easy access to all that the lively city has to offer. No less exceptional is the hotel’s easy access to the city’s myriad attractions and landmarks, such as Chang Gym, The Orthodox Church, Shrine of Koh Chang Godfather. Offering hotel guests superior services and a broad range of amenities, Mayuree Resort Kohchang is committed to ensuring that your stay is as comfortable as possible. To name a few of the hotel’s facilities, there are convenience store, daily housekeeping, gift/souvenir shop, laundromat, taxi service. 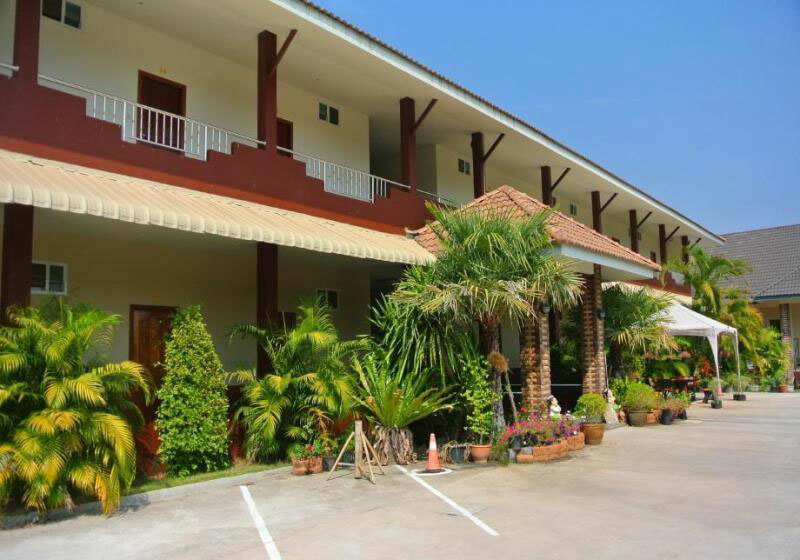 Mayuree Resort Kohchang is home to 26 bedrooms. All are tastefully furnished and many even provide such comforts as non smoking rooms, air conditioning, desk, balcony/terrace, television. The hotel offers fantastic facilities, including boats, snorkeling, private beach, hot spring bath, diving, to help you unwind after an action-packed day in the city. Enjoy unparalleled services and a truly prestigious address at the Mayuree Resort Kohchang. Short Description: Ideal for fun and relaxation, Mayuree Resort Kohchang is located in the Dan Kao area of Koh Chang. From here, guests can enjoy easy access to all that the lively city has to offer.